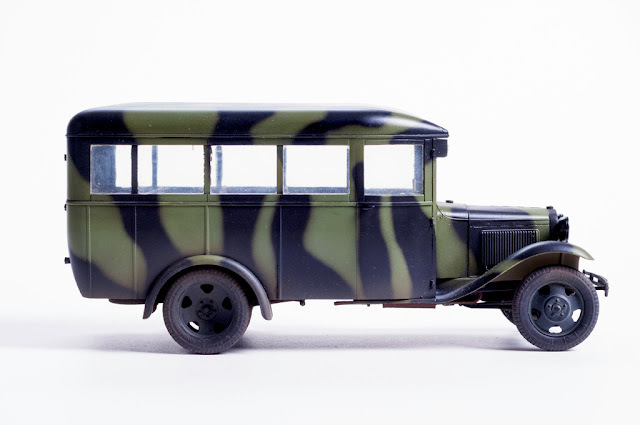 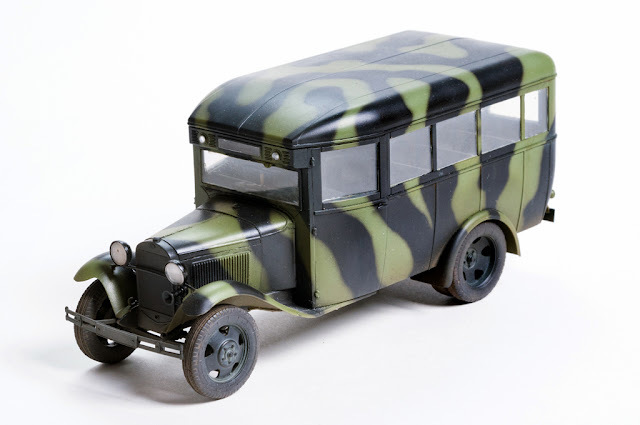 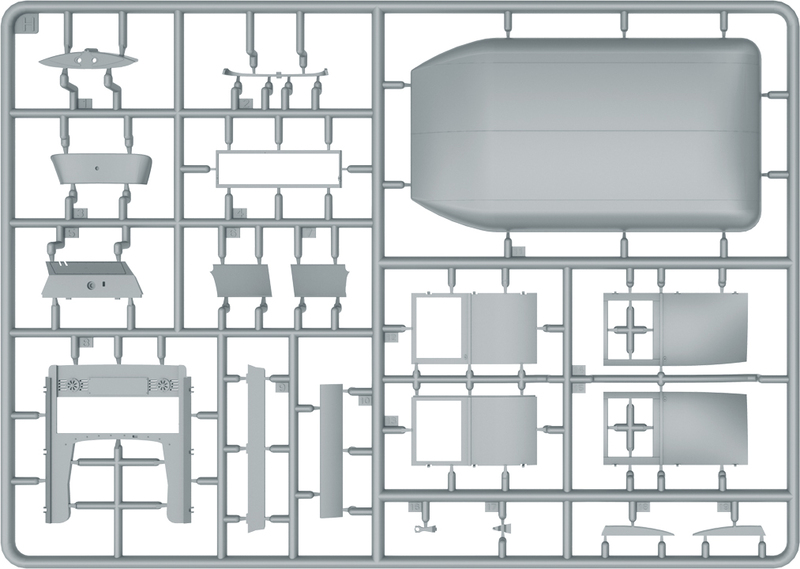 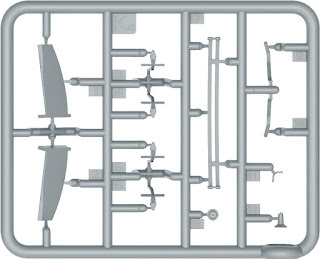 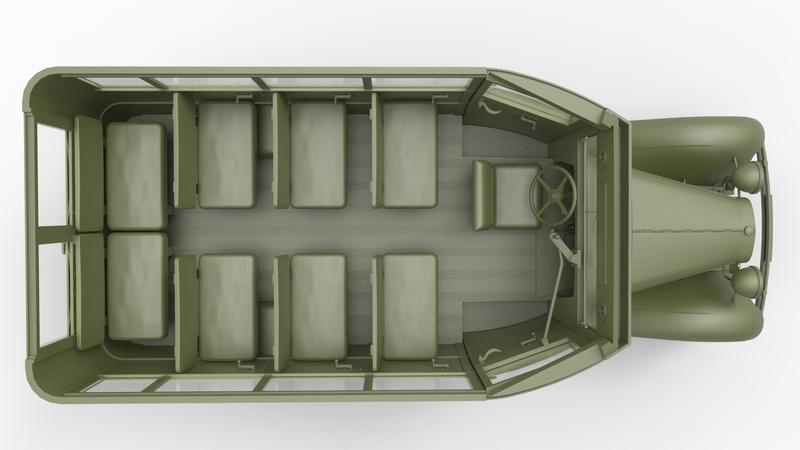 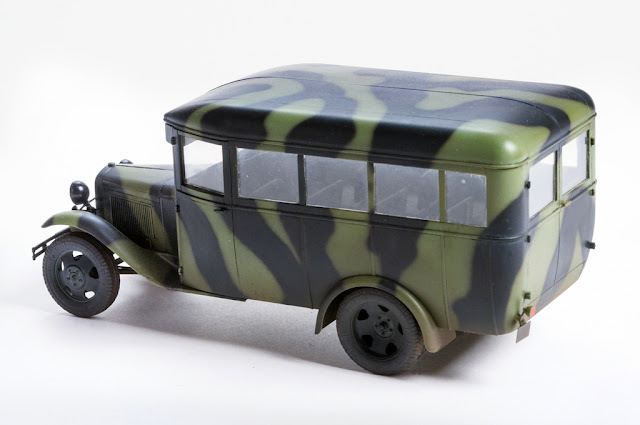 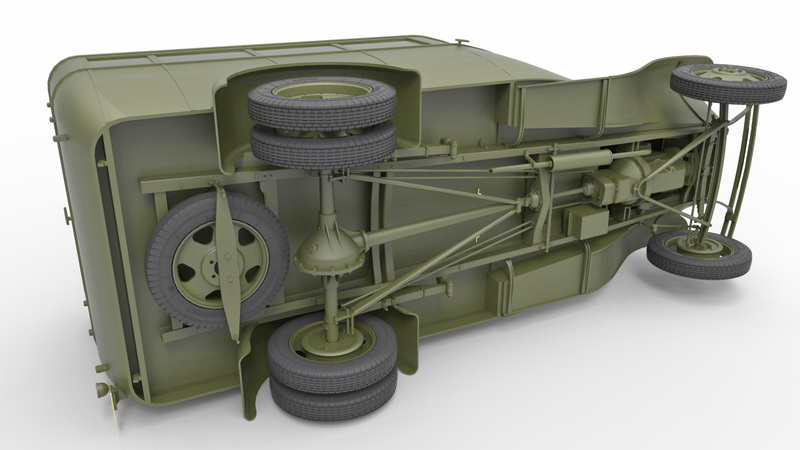 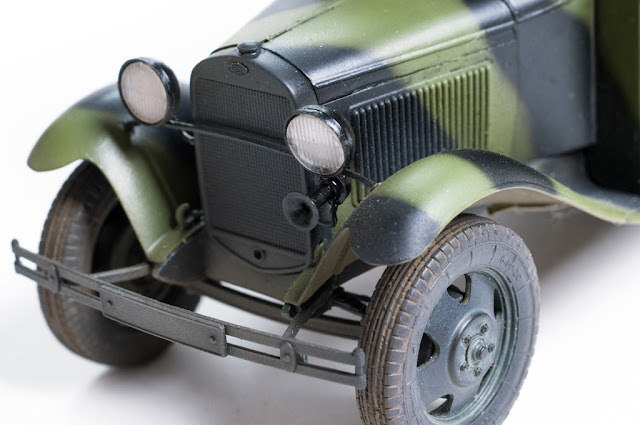 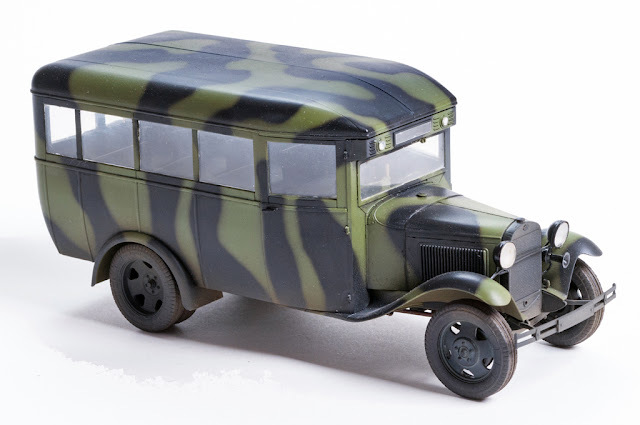 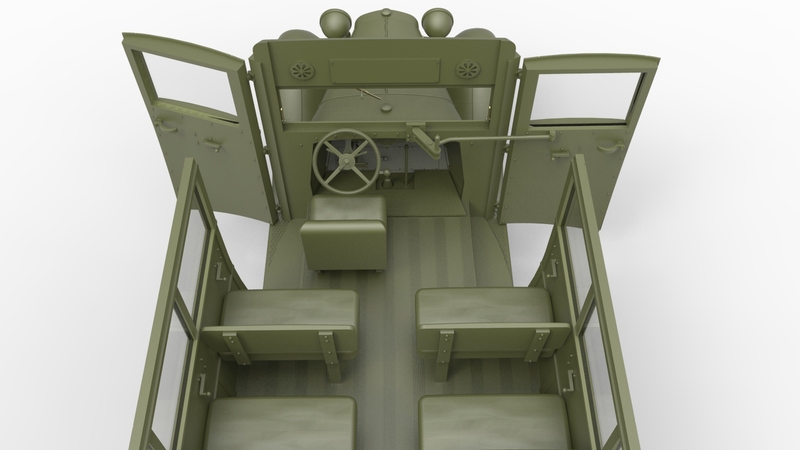 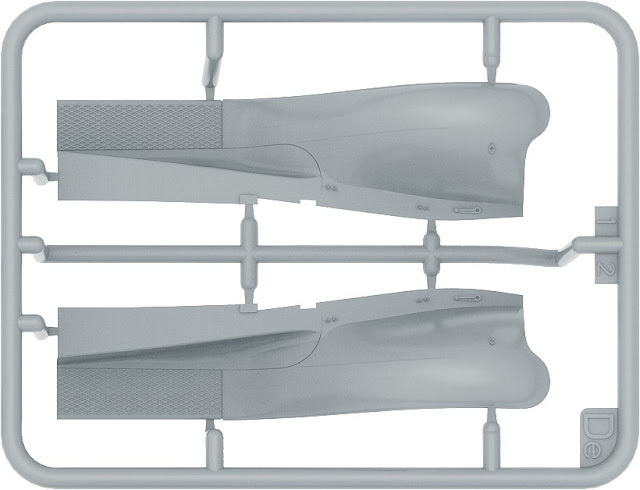 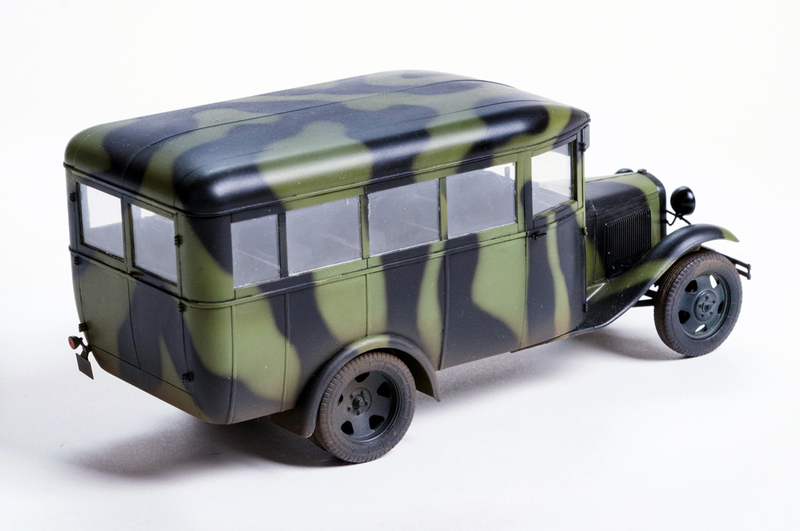 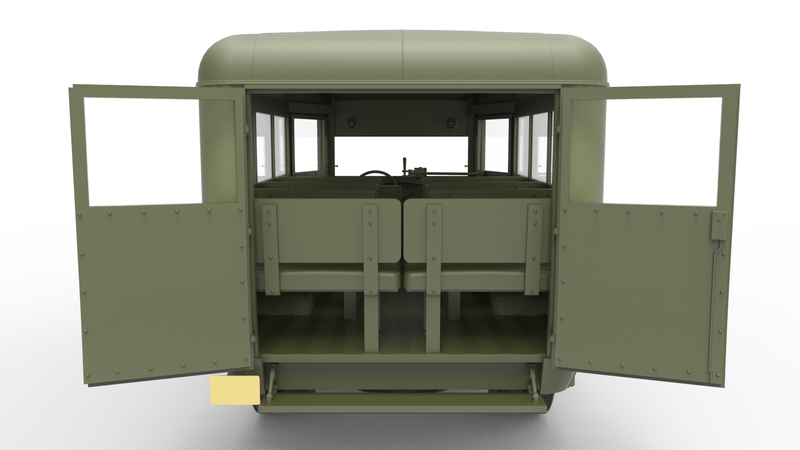 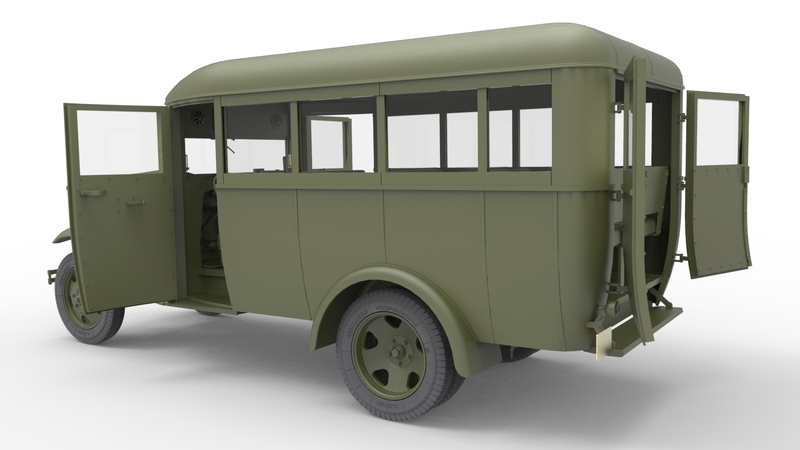 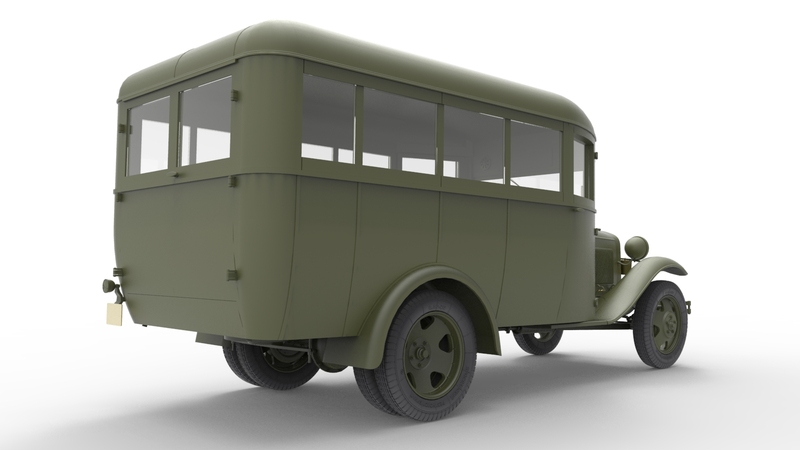 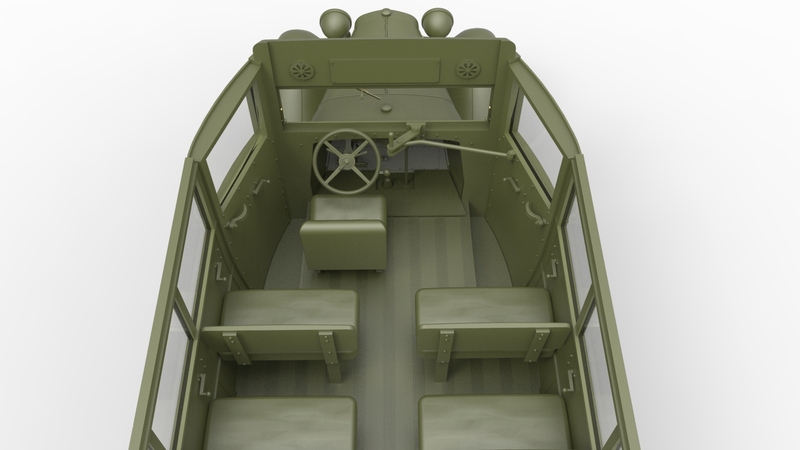 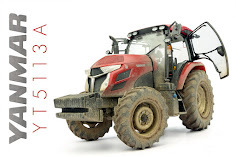 The Modelling News: Back in “bus”-i-ness – Miniart’s latest people carrier will get the troops moving..
Back in “bus”-i-ness – Miniart’s latest people carrier will get the troops moving.. 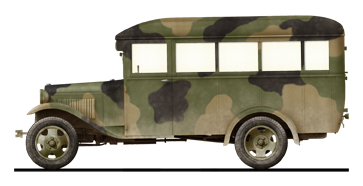 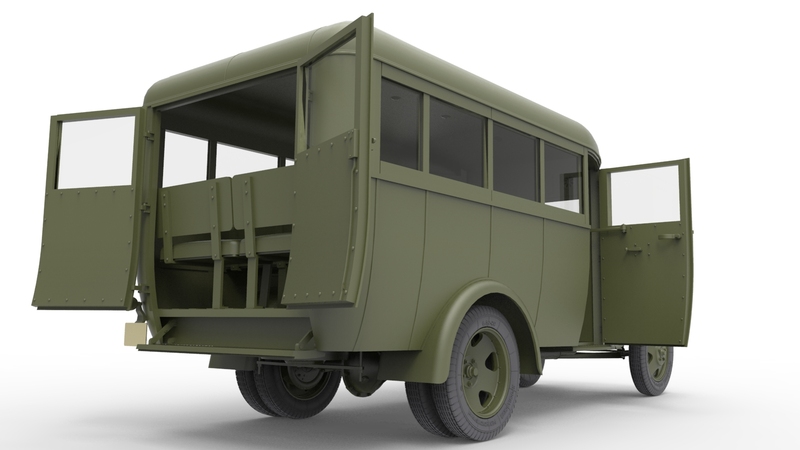 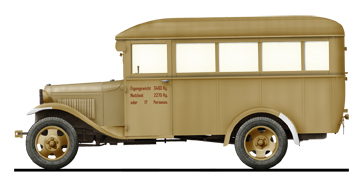 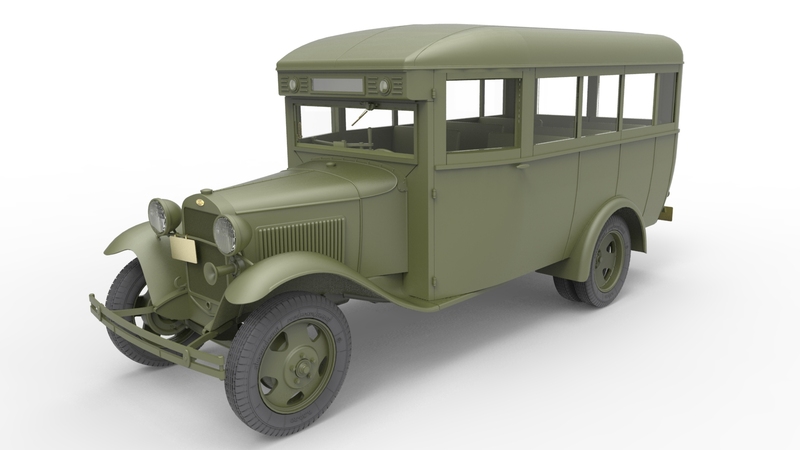 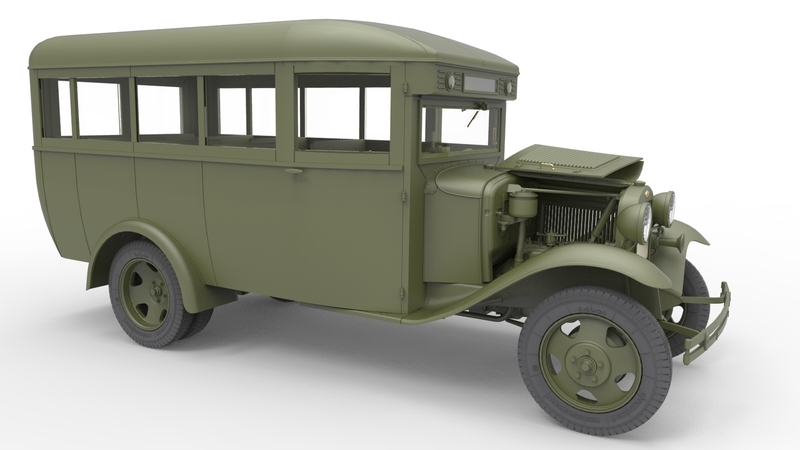 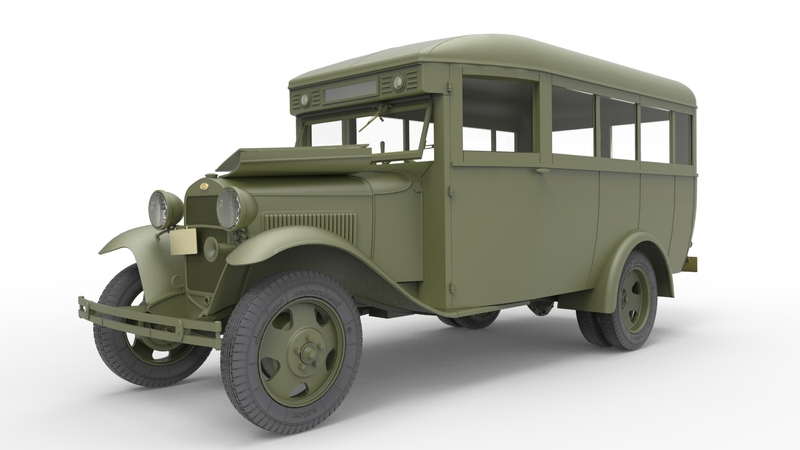 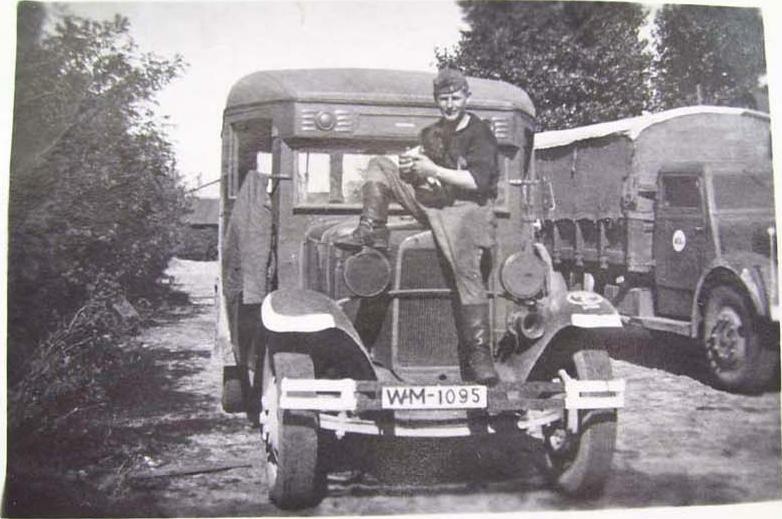 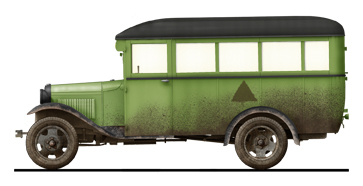 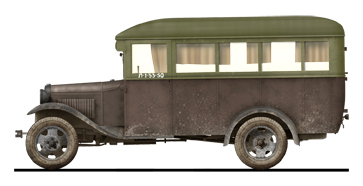 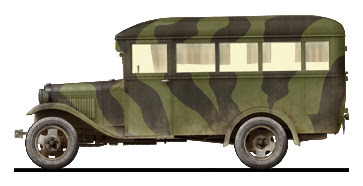 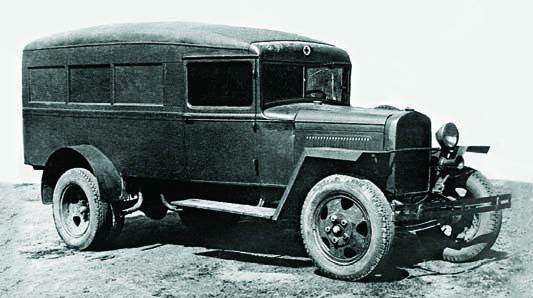 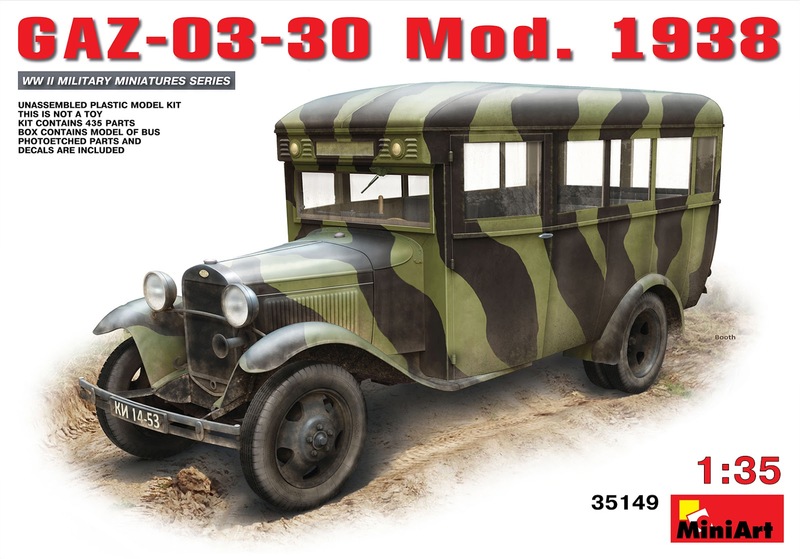 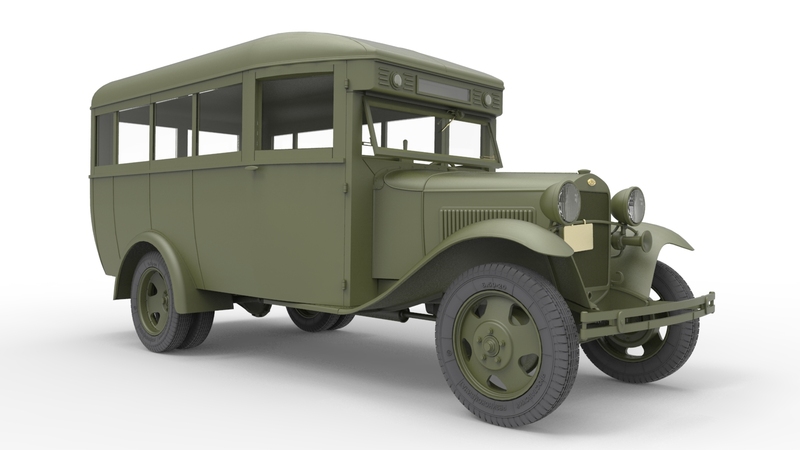 In 1933-1950 a number of 14 809 GAZ-3 and GAZ-03-30 buses were produced. 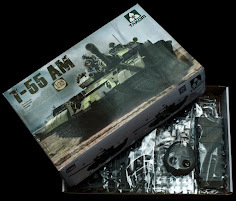 · Decals included. 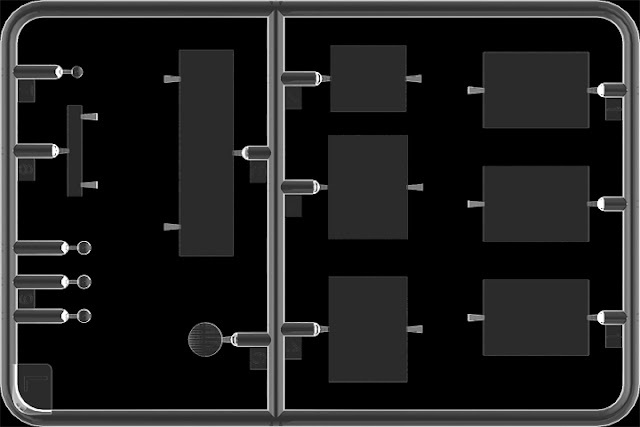 10 variants of painting and marking. 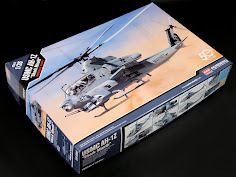 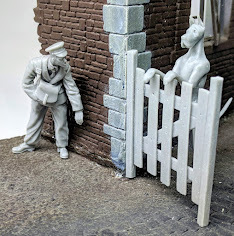 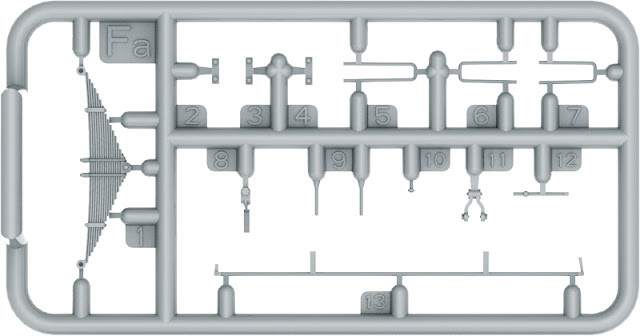 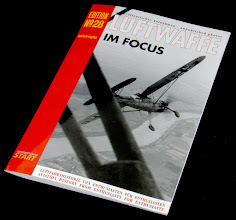 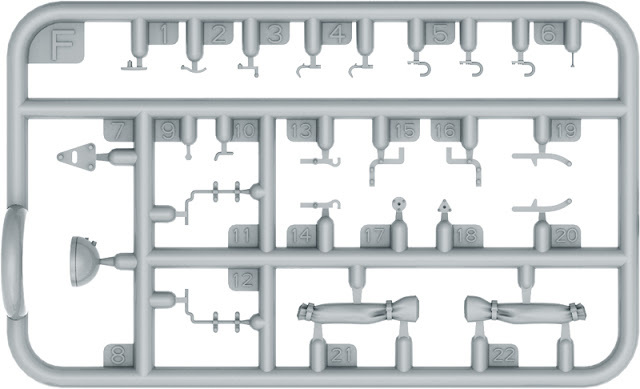 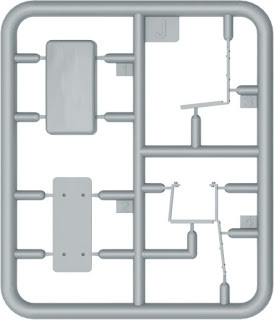 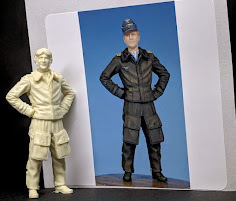 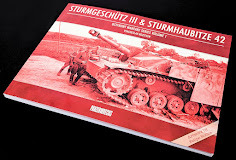 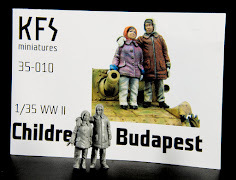 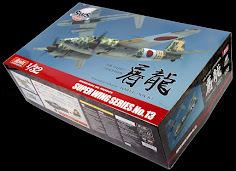 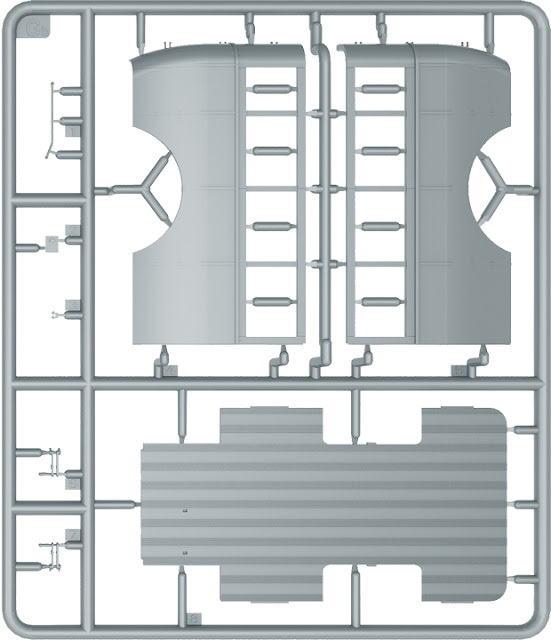 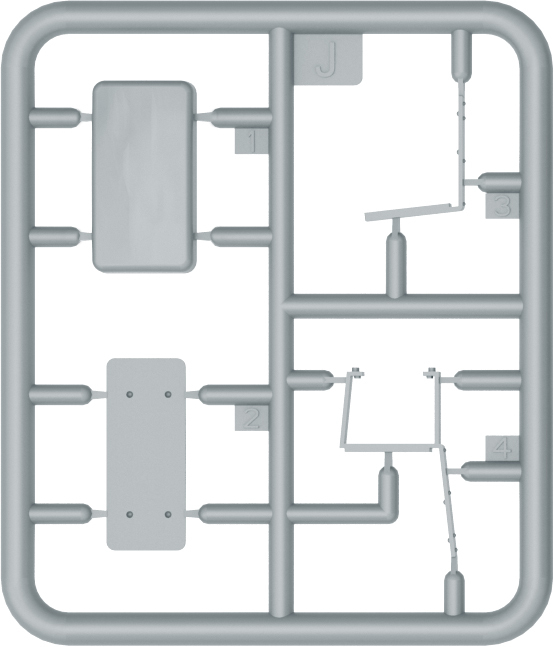 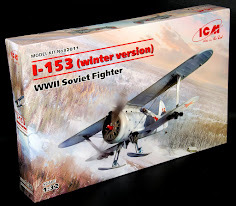 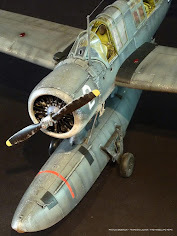 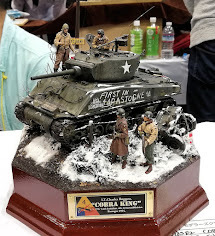 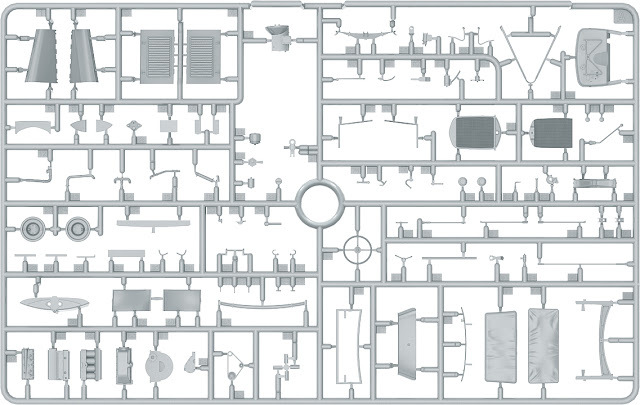 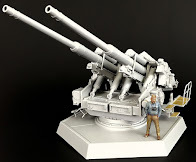 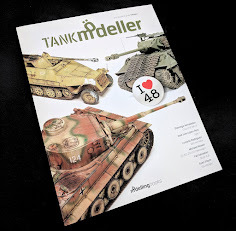 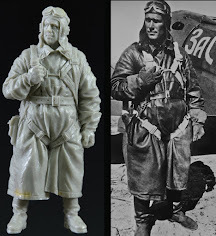 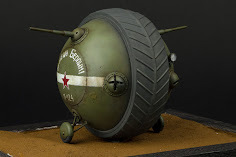 This kit is now in progress – more from Miniart as the info comes to light..